Sneaker’s Delight - Reading For New Times – Exposing Intellect, People and Esthetics. A line up in the early hours of the morning is something you don’t come across too often in Calgary, Alberta…. hold on, hold on, this isn’t the kind of line up you find at bars. This line up was made up of a collection of enthusiasts well versed in sneaker talk and up to the minute information on the latest deal to go down in sneaker land. This deal would be rapper, Kanye West’s Nike Air Yeezy’s, an interesting collaboration by Nike who rarely create a shoe for a person who hasn’t been an athlete. 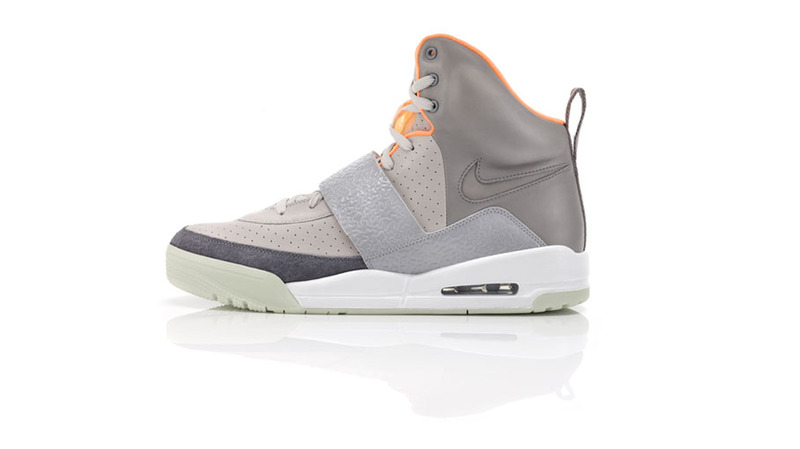 The release of the sneaker has taken place in all major cities and on June 6th, 2009 the Yeezy’s would be available for purchase in Calgary. Livestock is the creation of Garret Louie an urban music promoter, DJ and seasoned sneaker collector, he teamed up with Kenta Kimura, Gary Bone and Robert Rizk to open up the first Live Stock store in Vancouver. Today, Livestock has three other flagship stores, another in Vancouver, one in Calgary and a Toronto location. The news hit town via blogs and street style websites. Armed with street rep and credibility the smart but weighty decision by Livestock was made and a flagship store in Calgary would have sneaker buffs lined up at the door with their sneaker game on. The gallery style store are known for their exclusive rights to carry certain shoes causing sneaker enthusiasts from all parts of the city to camp out in front of their stores to get their hands on the latest gear. Livestock have also collaborated with several street wear brands such as Stussy and Reining Champ. Sneaker collecting has become an art form and a popular hobby among street style enthusiasts where coming across custom order displays of “in the know sneakers” delicately placed in living rooms and bedrooms are not as rare as you would think. The website for Live Stock uses the moniker “Deadstock,” which, refers to sneakers created before and after Michael Jordan was wearing his Chicago Bull jersey. The shoes remain in the box with original wrapping and shoelaces. “The older the shoe, makes it “Dead Stock,” we have a few pair of shoes that are dead stock that aren’t available anymore but they are still brand new, deadstock sneakers are a true collectors item,” says Miller.